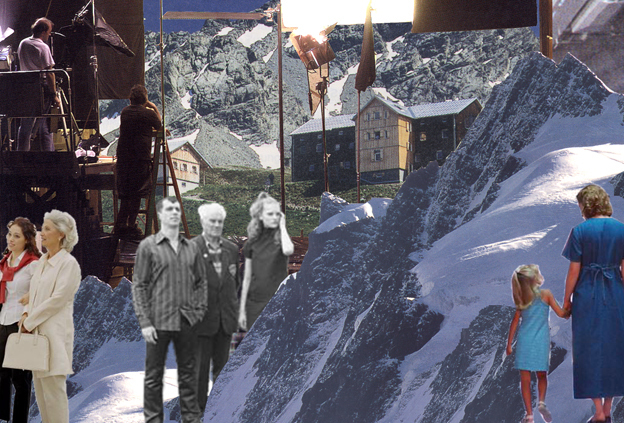 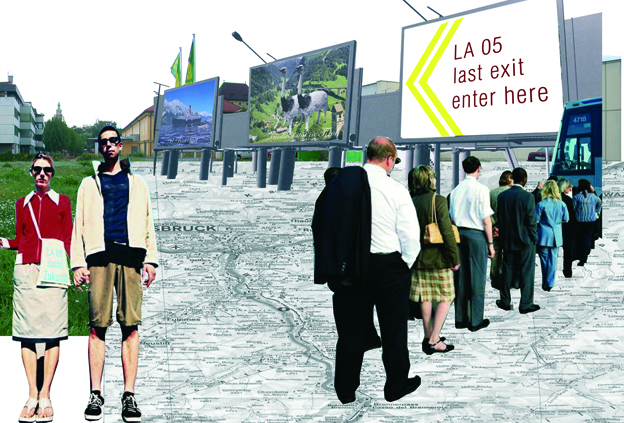 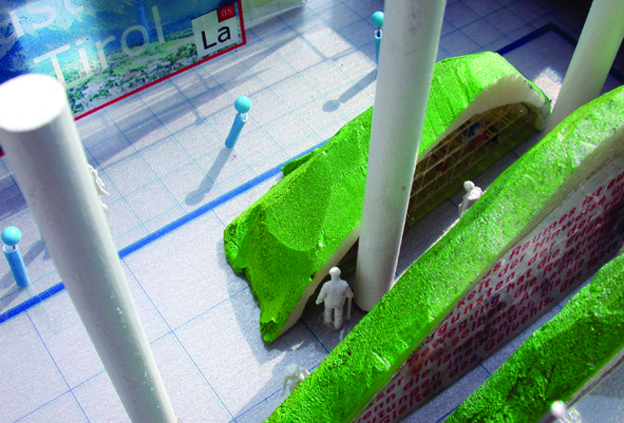 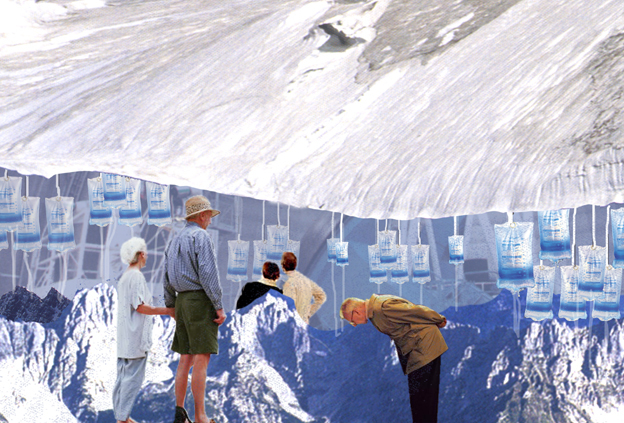 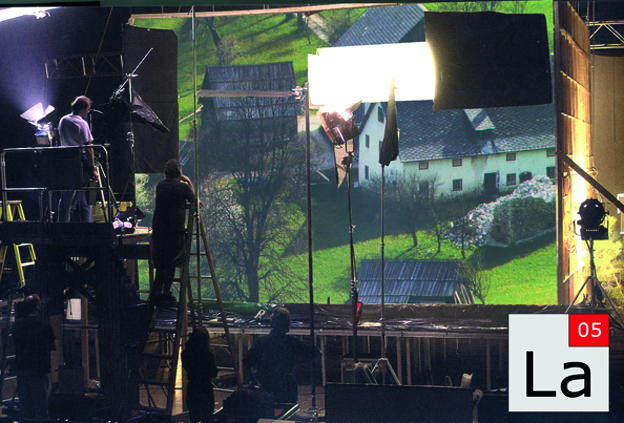 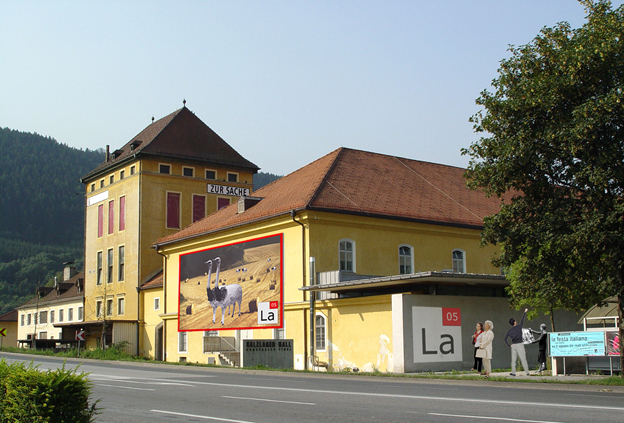 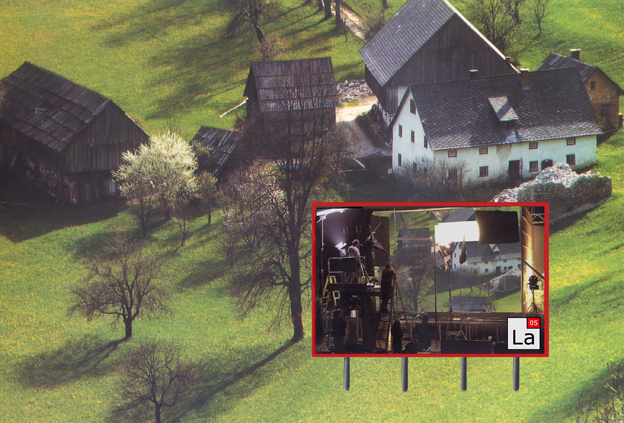 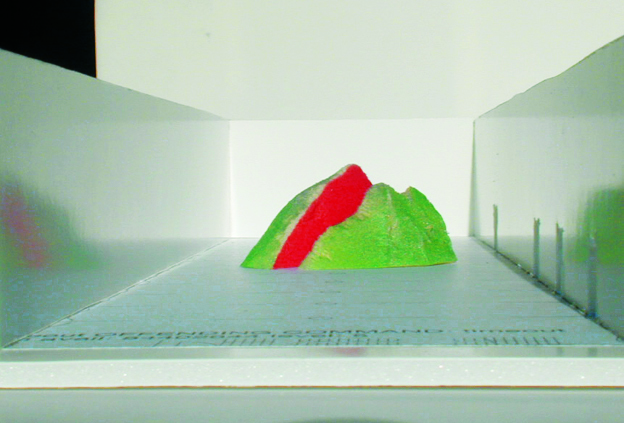 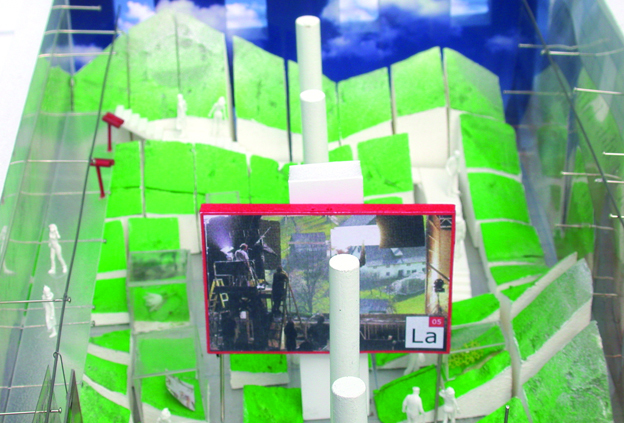 “Projekt Tirol” – Exhibition design for the Landesausstellung Tirol, 2005. 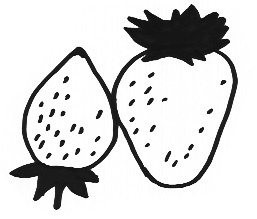 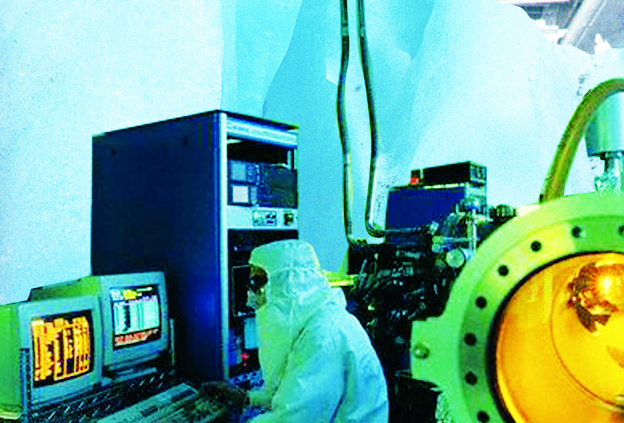 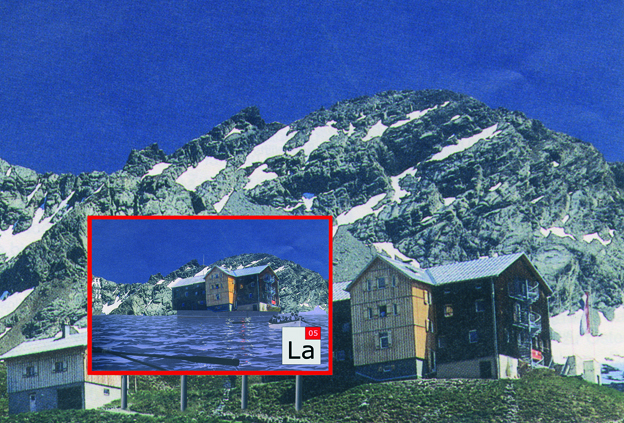 Assuming that future is the result of human decision-making, the Alps, as a system of early warning signs, are investigated in a series of laboratory settings: Production of Alps (canned myths), Alps as Memory (stories from the interior of the mountains) and Alpine Observatory (a laboratory full of mountains). 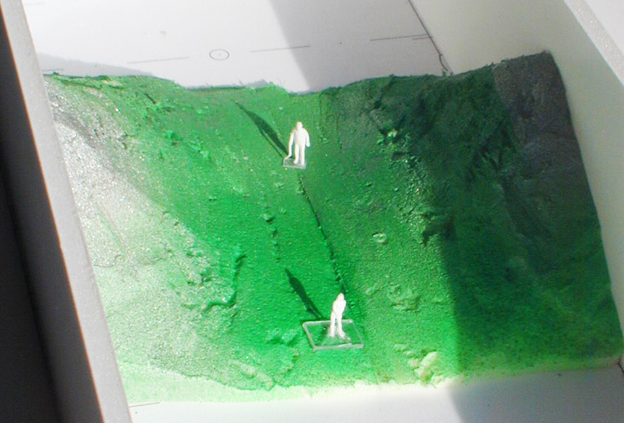 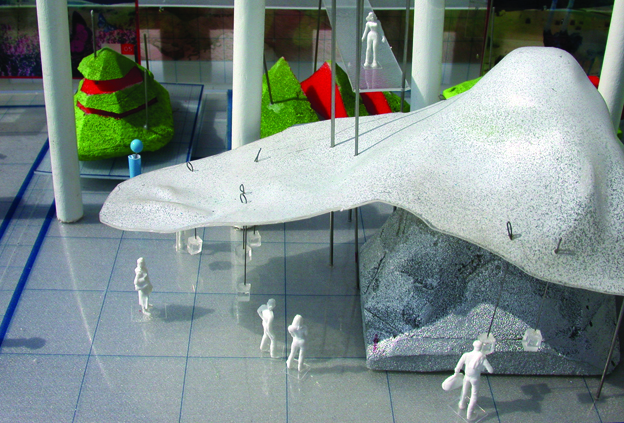 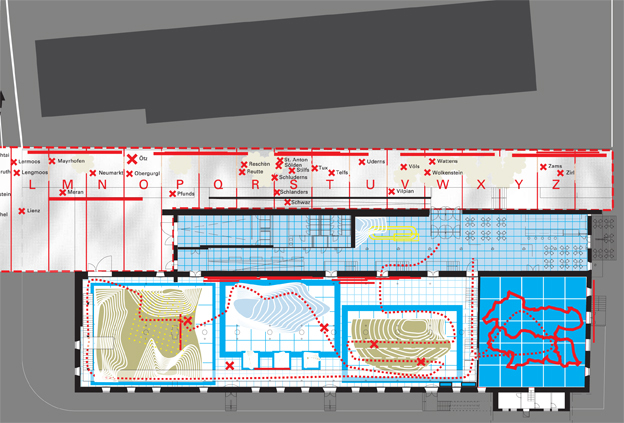 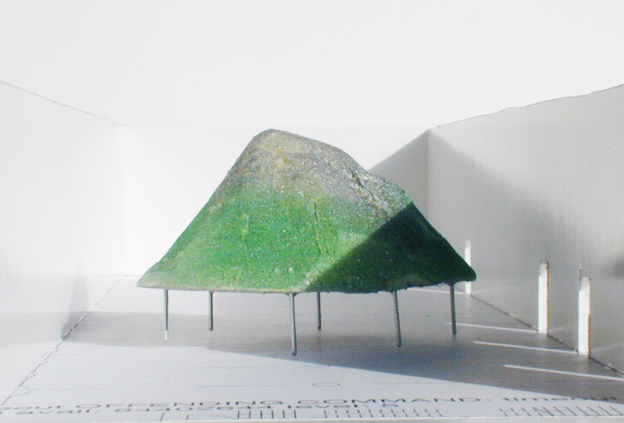 This proposal for the Tyrolean regional exhibition 2005 „The future of Nature“ was developed in collaboration with the Atelier Brückner and the Buero Reinhardt in Stuttgart.